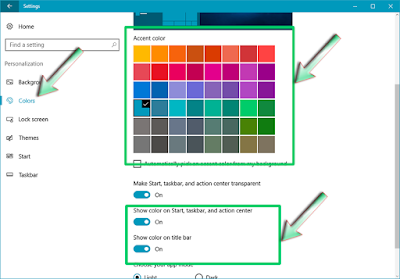 Customize TheTitle Bar, Start, Taskbar and Action Center Color | Windows 10 Anniversary Update. Press Ctrl+I in your keyboard to open the Settings app of Windows 10 anniversary update. Select Personalization in the main screen of the Settings app then Color in the left section. 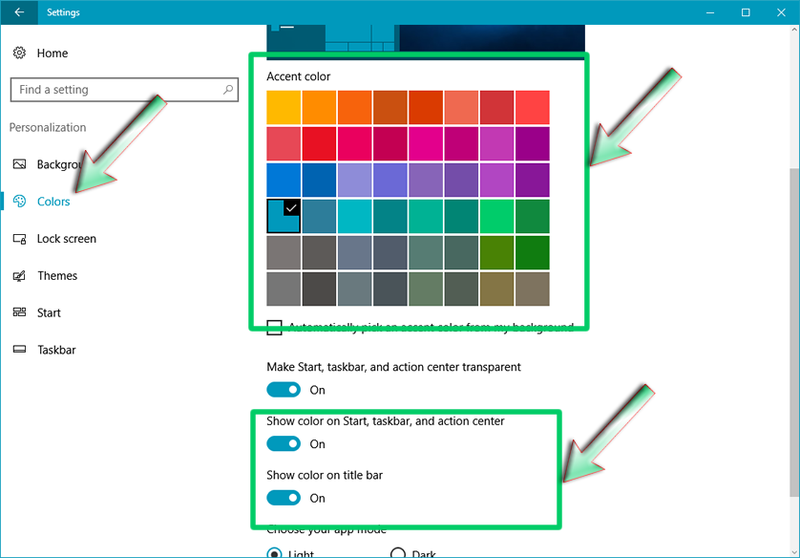 Scroll down and toggle on the Show color on Start, taskbar and Action center and the Show color on title bar switch. 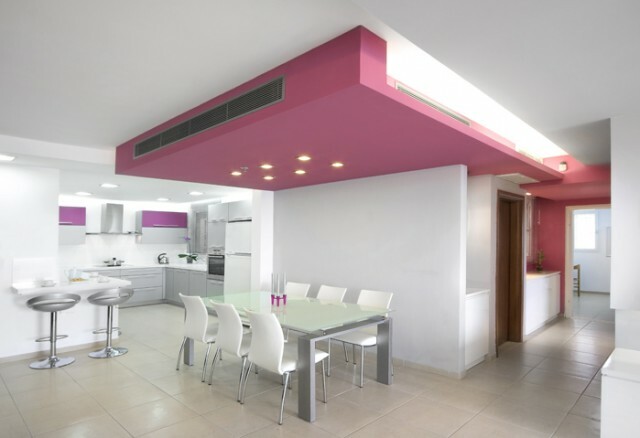 When done, scroll up to the Ascent color section to select a color that you like. That is all. Most times any changes made using the Windows 10 anniversary update Settings app is automatically applied, and this customization you just person also will.